CANNAResearch has succeeded in developing a certified, organic soil that meets international organic standards. 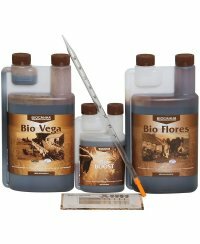 Bio Terra Plus is made up of 100% natural materials and as such can also be used for organic cultivation. 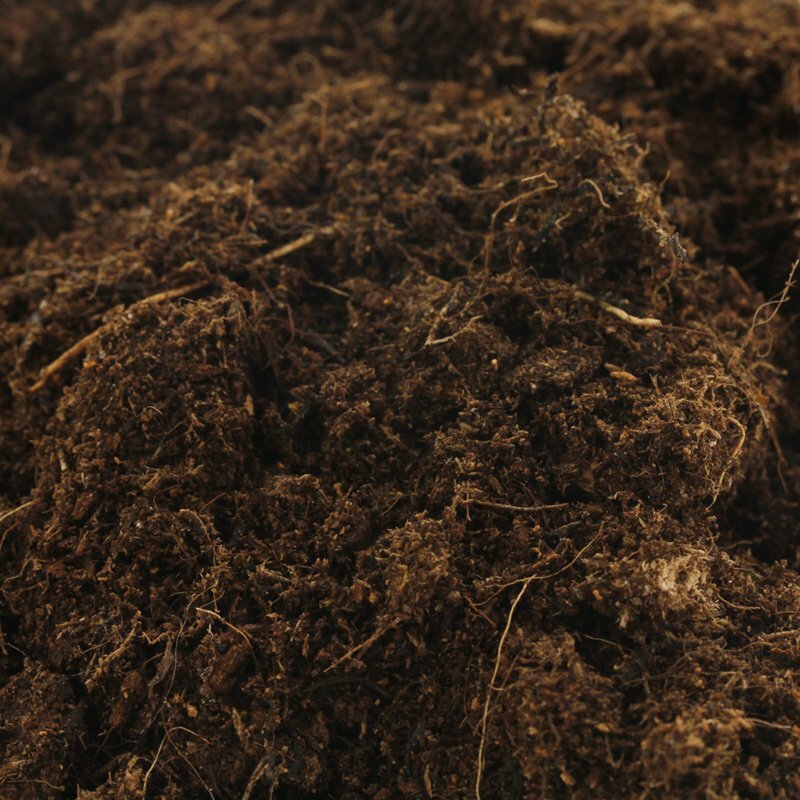 Bio Terra Plus is made up of top quality peats which include superior quality white peat. The airy structure of white peat is supplemented with shredded tree bark that has natural anti-fungus properties. 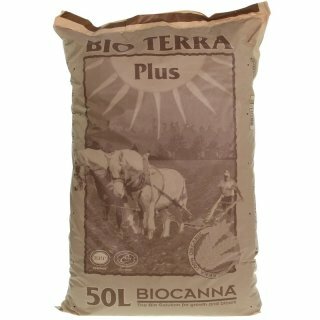 Bio Terra Plus has been pre-fertilized with certified, organic ingredients such as bone meal, bat guano and a variety of trace elements from natural sources. BIO TERRA PLUS is a pre-fertilized soil. The degree in which this pre-fertilizing is used by the soil depends on the degree on which nutrients are administered. BIO TERRA PLUS regulates this by itself. So when you administer little nutrients it will use a lot of the pre-fertilizing and with a lot of nutrients used it will use less. The pre-fertilizing remains present in the soil, even if it isn't (directly) necessary, the soil will save the pre-fertilizing for when it is needed. The self regulation doesn't depend on the water added but depends on climate temperatures. High quality peat: The peat that is used is the best quality that can be used and is only found at a few places in the world. The longer fiber structures of the peat in BIO TERRA PLUS are in contrary to cheaper versions much lighter. Being much lighter is a absolute advantage for the plant. Bark: The bark we use has special characteristics. Low quality bark can often be the cause of negative moulds. The one used in BIO TERRA PLUS has a anti-septic characteristic! High-quality coconut: In BIO TERRA PLUS there's also use of coco's fiber, actually the best Coco is used: CANNA COCO. 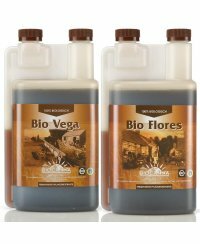 Certified balanced biological fertilizing, enriched with positive soil bacteria for the plant will create a beneficial symbiosis: so less soil diseases, better release and absorption of nourishments better development of the plant. 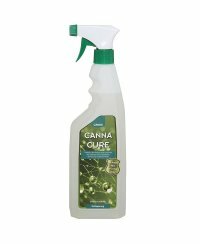 The soil Canna Bio Terra Plus is not suitable for cuttings and seedlings, for this purpose we recommend Canna Terra Seedmix. Because of the high postage costs, we have to calculate the supply of soil with a shipping surcharge, see estimated shipping costs.